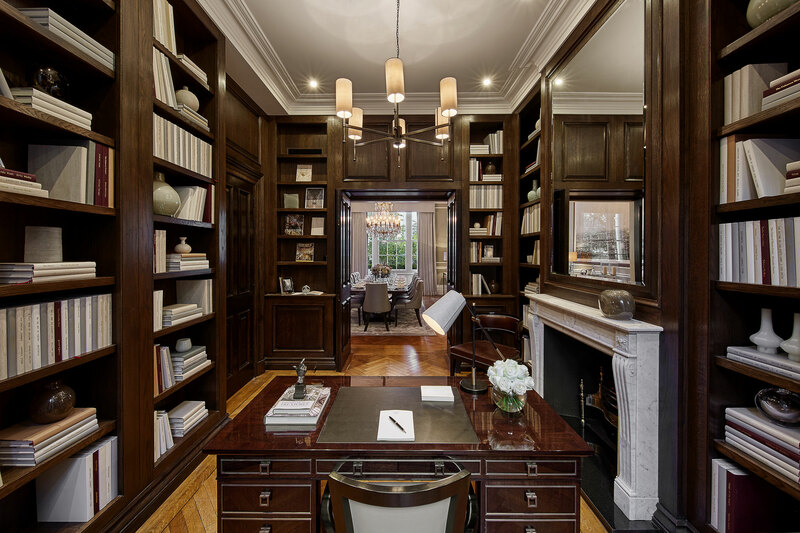 Leconfield is a residential property development and construction company that specialises in the acquisition, design and development of houses and apartments in Prime Central London. 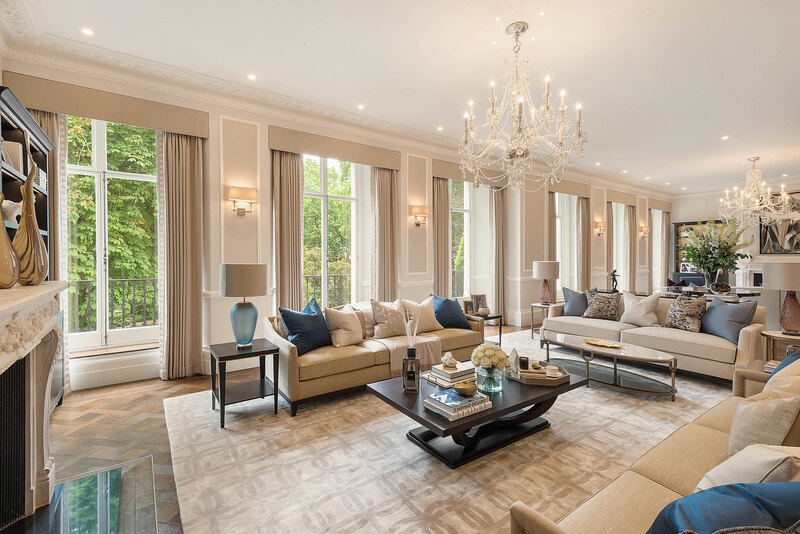 A Leconfield property provides the latest in modern technology discreetly integrated into classic interiors, achieving the perfect balance between traditional and contemporary living. Leconﬁeld has an in-house construction team comprising various tradesman, skilled craftsmen, artisans and suppliers ensuring a streamlined and seamless process. Leconfield has a Joinery Workshop where bespoke kitchens, cabinetry, wardrobes, libraries, wine cellars and freestanding furniture items are built for each individual project. Leconfield offers a comprehensive development management service, bringing our experience and expertise in overseeing the whole process for the benefit of private individuals, investors and institutions. •	Production of designs, drawings and specifications. Overseeing each project is a key Leconfield partner, bringing direct construction experience, quality control and accountability to site. 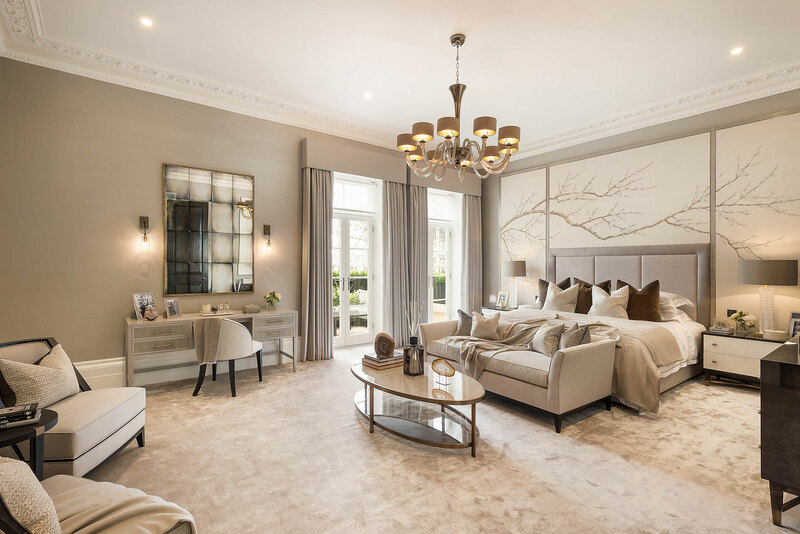 Leconfield’s in-house design team coordinates the FF&E side of the development process, ensuring the end product is of the highest quality, whilst maximising commercial benefits with their supply partners. Leconfield operates a no marketing or PR policy, remaining true to its core value which is to always act in a discreet and private manner. Through this, longstanding relationships have been fostered and maintained. 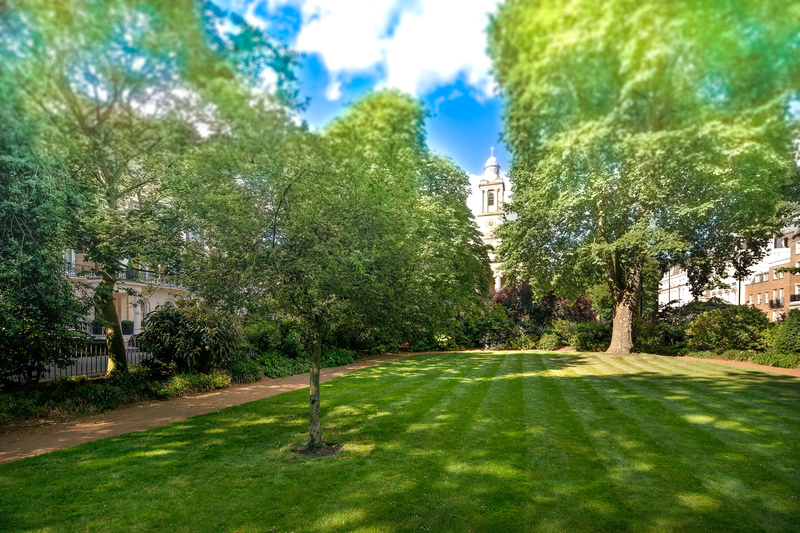 Leconfield operates solely within London’s super prime property market, focusing particularly on principle garden squares. 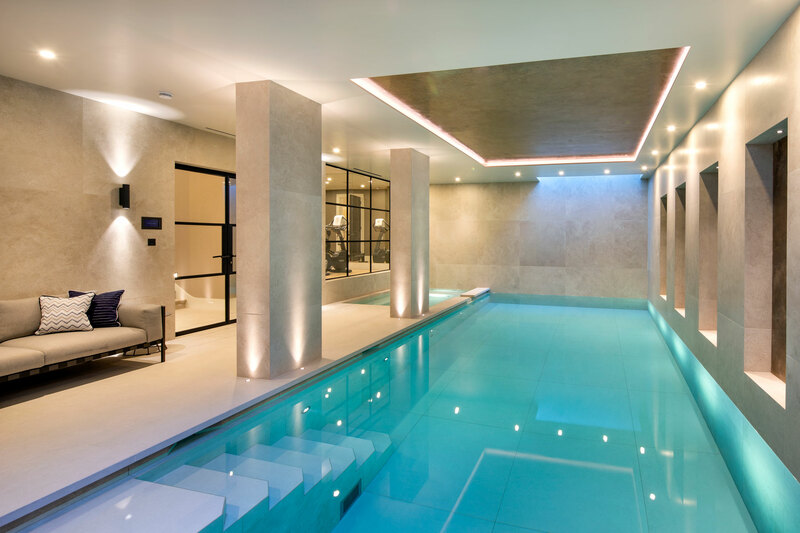 Over 50 projects have been executed within Belgravia, Knightsbridge, Mayfair and Chelsea. Leconfield Property Group Ltd. Registered office 21-23 Ives Street, Chelsea, London, SW3 2ND. Registered in England & Wales, company number 07225173, VAT registration number GB 998 06 80 60.